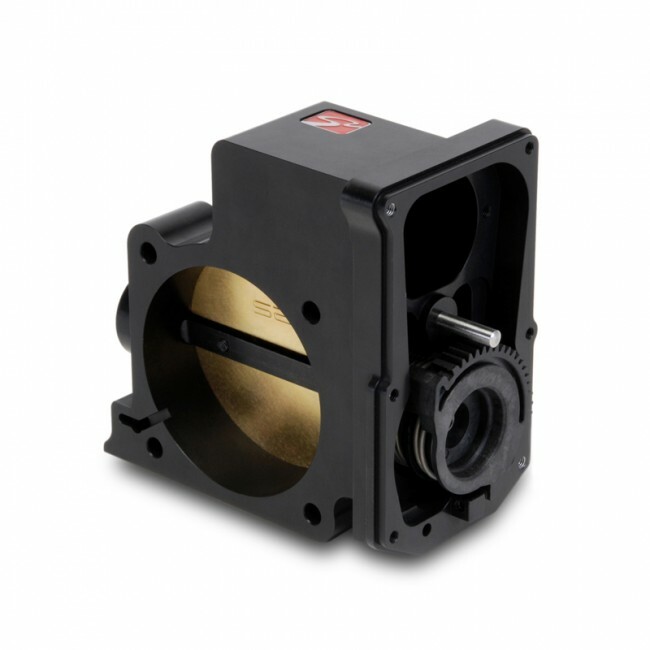 Skunk2 is proud to introduce its 72mm Pro Series Throttle Body for the '06-'07 WRX and '04-'07 STi in its signature, Black Series finish. Skunk2’s Pro Series Throttle Bodies are designed to be used with the OEM intake manifold for bolt-on horsepower and torque gains by optimizing engine airflow. 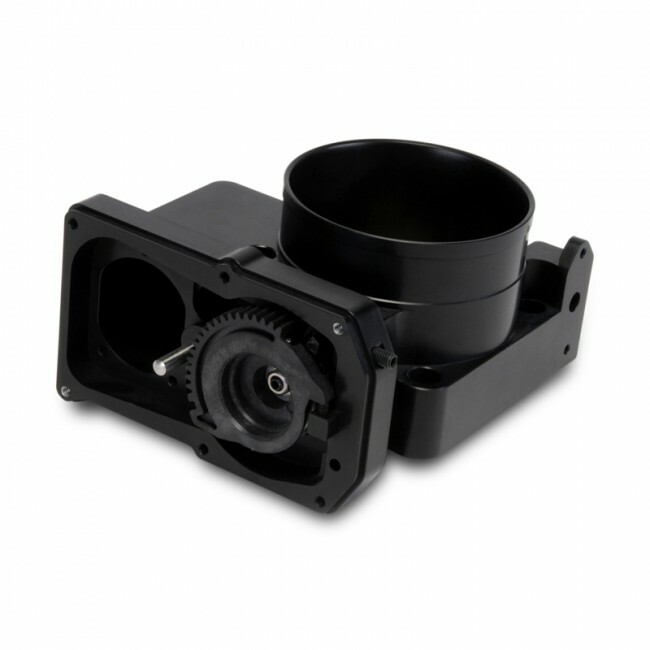 Skunk2 throttle bodies undergo an extensive design and testing process to produce a throttle body that doesn't just provide more flow but retains smooth drivability and OEM throttle characteristics. 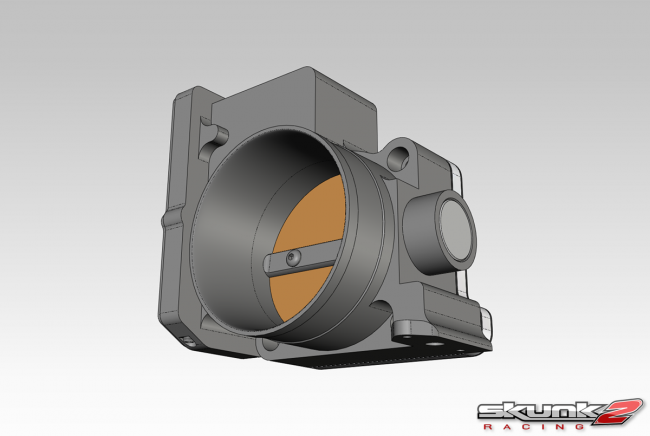 Each Pro Series Throttle Body is designed using the latest CAE (Computer Aided Engineering) tools, which results in a unit that exceeds industry standards. Pro Series Throttle Bodies are also CNC machined from forged, billet 6061-T6 aluminum and hard anodized for durability in Skunk2’s signature finish. 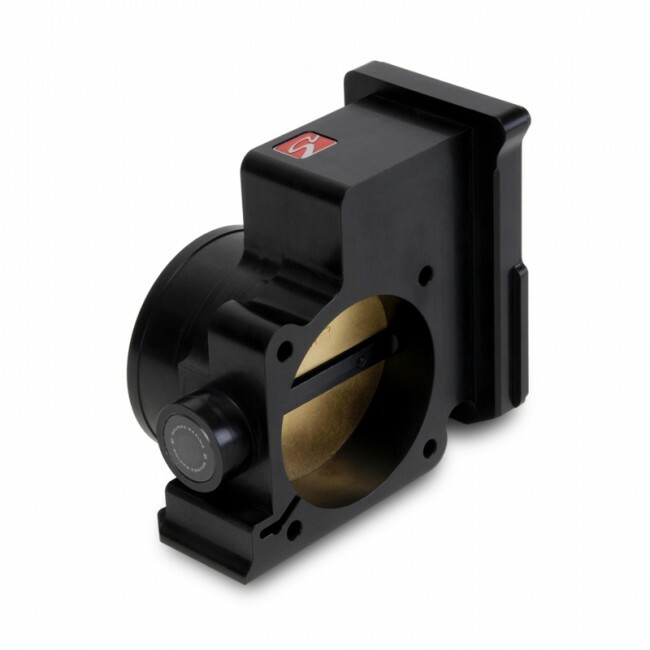 Each Skunk2 Pro Series Throttle body also features sealed bearings for smooth operation and a genuine, integrated Skunk2 badge. All necessary hardware and a new throttle body gasket are included for trouble-free installation. 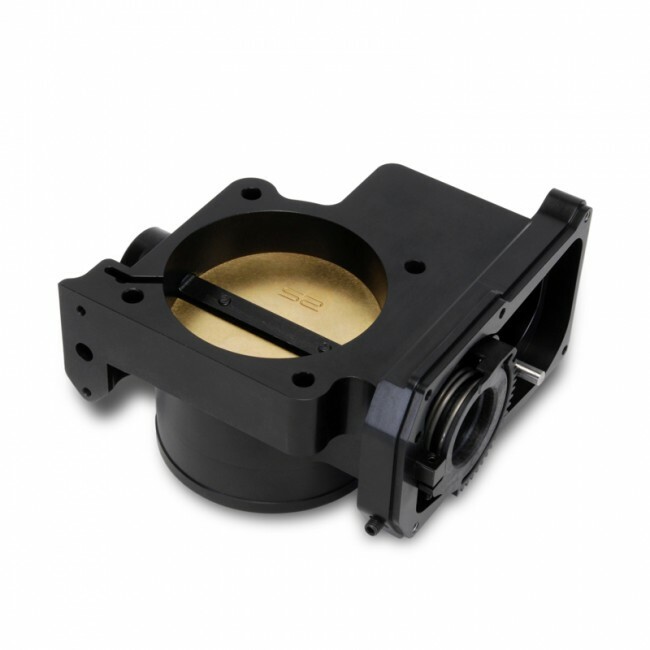 A larger throttle body is key to producing additional power throughout the powerband on modified engines with increased airflow demands. 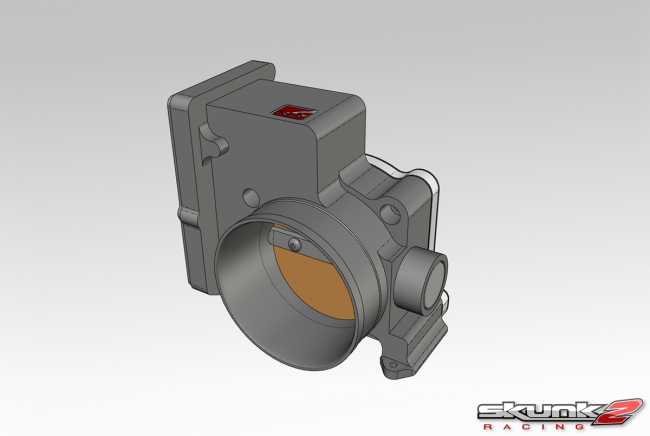 Skunk2’s Pro Series Throttle Bodies for the WRX feature a 72mm bore, which results in significant horsepower gains throughout the powerband. - Only compatible with '06-'07 WRX and '04-'07 STi. 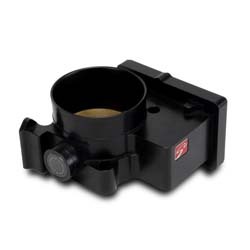 - Not compatible with models featuring clip-mounted caps. - Complement your Pro Series Throttle Body with a Skunk2 Radiator Hose Kit. * OEM cap not included. Want this item shipped out today, April 23? Order within the next 13 hrs 1 mins.